I’m looking forward to telling these stories to live audiences again. “Homage to Boedicea,” from my book Dreamscape, Real Dreams Really Make a Difference, is one of my favorites. The video was created by Crystal Clear Waters. Thanks to Angelia Davis for an article in the Greenville News about this event. 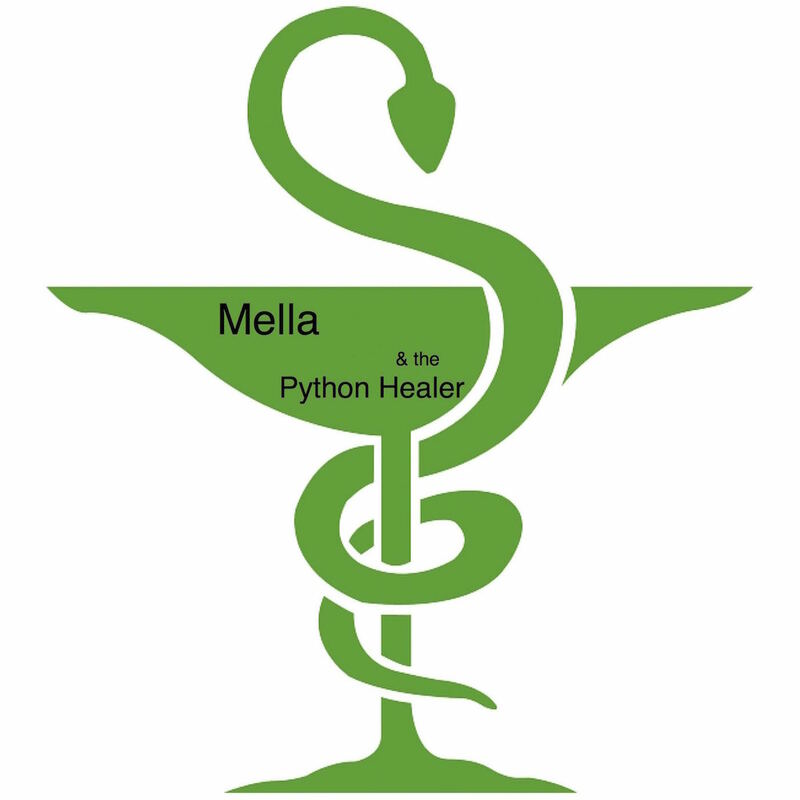 For those of you looking for wholesome ways for your children to use their i-Tunes gift card, Mella and the Python Healer is now available on i-Tunes for $1.99. You can preview the entire streaming file on the player below. You can also click the link on the player to purchase the same sound file for only .99 at cdbaby.com. You can also buy it at Amazon or iTunes or request it on Spotify or wherever you like to listen to music. The ancient story of a young African woman who demonstrates her courage when she seeks the python healer to save her father’s life, was the one that I got the most feedback on from audiences during my storytelling days. It is still one of my personal favorites. As a storytelIer I have developed a repertoire of stories about fascinating people in history. Of all the stories from around the world that are collected in Ms. Stone’s fascinating volume, the story of Mella stuck with me, and I was inspired to share it, using my imagination to fill in some of the details. Ms. Stone was gracious to give me the rights to publish my version of the story in Dreamscape: Real Dreams Really Make A Difference. The second edition is now available as an e-book, and soon to be available for print orders as well. I had the opportunity to tell the story on WBAI Radio back in the nineties, with the assistance of Paul Ruest who engineered, and with accompaniment on the upright bass by Bobby Vidal. I rediscovered this recording recently while going through my files and was taken in by the story all over again. Courage and honor and faithfulness never get old, and the story of this African girl who becomes a queen, remains as vibrant and relevant today as it was centuries ago, and may even be the origin of the medical symbol of the serpent still used today. It’s been a few months since I posted anything because I have been obsessed with writing my novel “Marvelina” that I am happy to say is nearing completion. So I thought I would take a little breather and make this story available. At ninety nine cents for thirteen and a half minutes, it’s a great deal, and will entertain people of all ages.